Right here is another record of IIM Indore. Yes, around 71 number of students of the Indian Institute of Management, Indore (IIM-I) have been selected by prominent institutions of the world under its student exchange programme which was held for the session 2012-13. These 71 students of IIM-I went to different corners of the globe to study under the student exchange programme that was organized entirely by the in-house students' committee 'StepCom'. "This is the highest number of students to have participated in the programme. 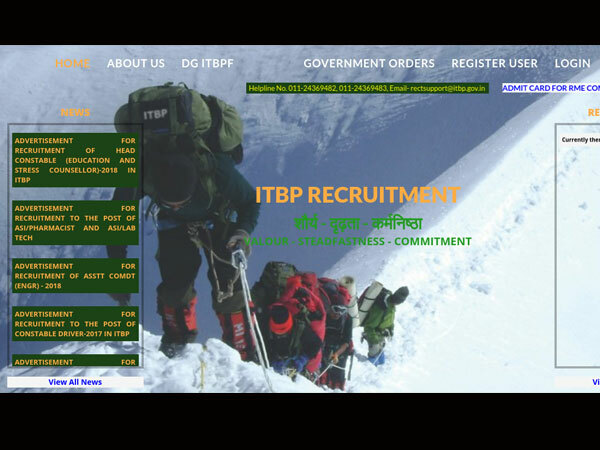 Over 94 students had applied for the programme but only 71were selected" said, 'StepCom' secretary Kala Piravi. Students had attended the management programme in different countries like Germany, France, USA, Austria, Belgium, Greece and others, Kala said. Under the same exchange programme, over 13 foreign students came to IIM-I in the existing session. "There are 25 foreign students who are here under the exchange programme and 13 of them came in this session," said Kala. 'StepCom' further expects this number to rise in the next session 2013-14 when the programme will be held during September and December. "So far, we have 85 candidates who have applied for the programme for the next session," she said. The exchange programme enables participants to get better academic exposure and shoulder various managerial responsibilities. Students claimed that 'StepCom' tracks foreign institutes and collaborates with them before inviting participants for the programme. Well, IIM Indore is waiting out for an another record in the upcoming session 2013-14. 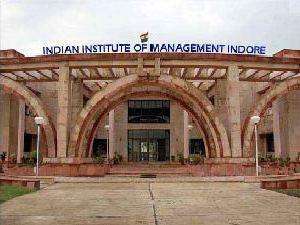 'Oneindia Education' Congratulates IIM Indore for its success.